Recorded 17 years ago this month, this is a sample of Miami’s heritage Mainstream CHR (Y-100) on a Thursday night during live-to-air programming (titled “The House of Style”) from a local nightclub named Cafe Iguana Beach Place in Fort Lauderdale. Following the Y-100 aircheck is a sample of a classic dance-formatted pirate station that was operating in the area at the time, named “Rhythm 93.5”. Recorded 13 years ago today, this is a montage of a great-sounding but short-lived attempt at making the Dance format work in Dallas/Fort Worth, about a month after its debut. Please note that this aircheck actually consists of two separate recordings blended together, so there is some repetition of songs. Per Wikipedia, by 2004, the station began moving in a Rhythmic CHR direction as it attempted to target young Hispanic listeners. 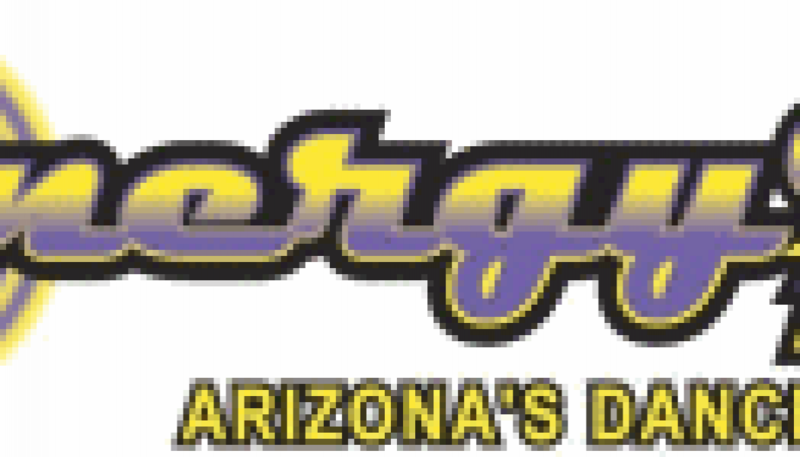 According to Wikipedia — KDNR (whose call letters supposedly stood for “Dance and Romance”) launched sometime in the Spring of 1995, possibly with an all Dance or very Dance-heavy format. 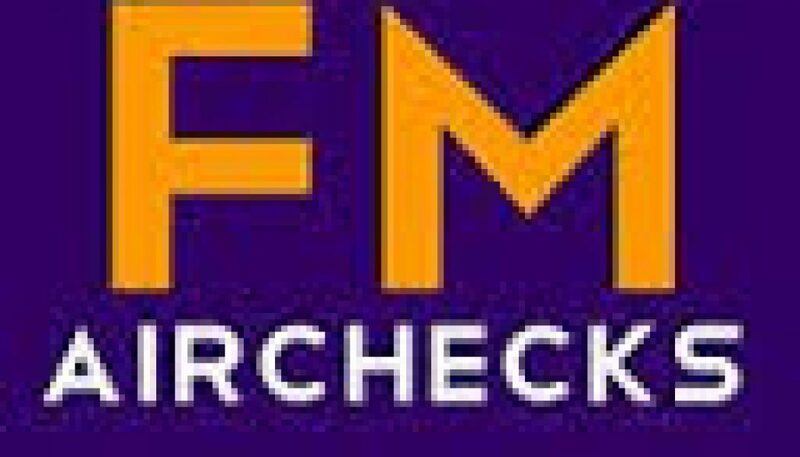 As demonstrated on this aircheck, by early 1997, the station had become rather unfocused as it attempted to broaden its music mix. I’m not sure if the station always used the very odd “Rhythm-Driven 106-3″ name – any additional details would be much appreciated. 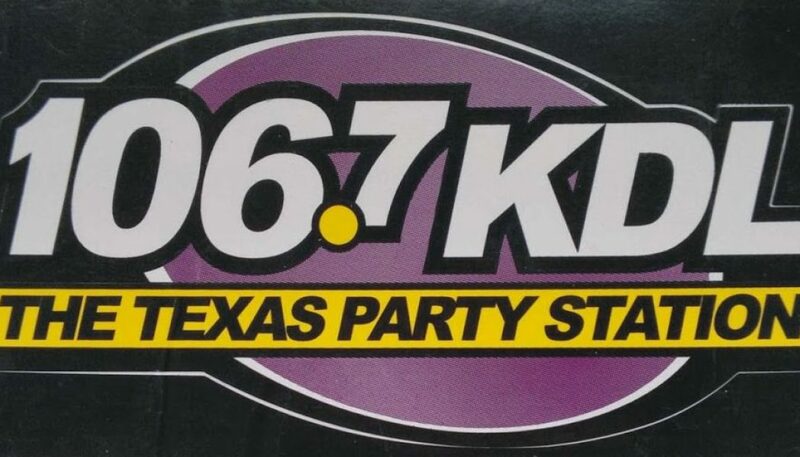 Special thanks to Dave Dart – who at the time was program director of Rhythmic AC competitor KZRQ “Star 105 FM” – for recording this aircheck 18 years ago today. Recorded 18 years ago this month, this is a sample of CKEY during its days as a dance-heavy Rhythmic CHR. Most of the aircheck is focused on regular programming; however, some form of mix show (hosted by “Sam The Man”) is heard toward the end (along with a heavy dose of static). 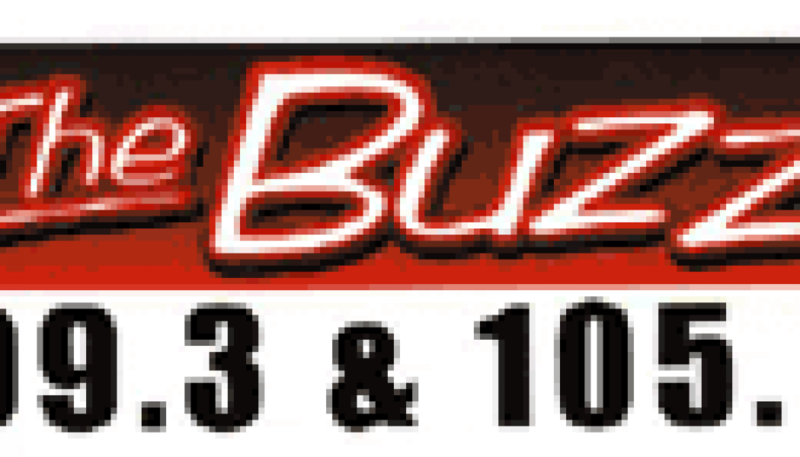 CKEY now offers a Mainstream CHR format as CFLZ “2 Day FM”. 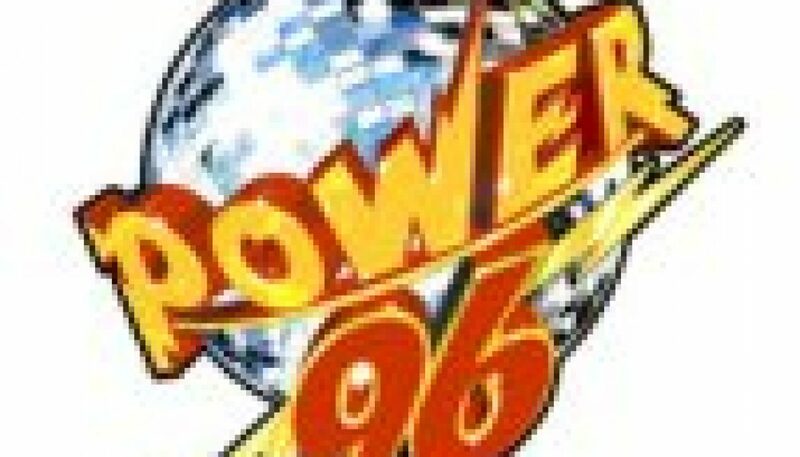 Recorded 16 years ago this month, here’s a montage of small town Hot AC radio from just before the beginning of the new millennium, featuring “a 50/50 mix of the 80’s and 90’s”. (IMHO, that’s just way too many numbers to have in a positioning statement…) Left intact is a commercial promoting “free designer phone book covers” with 1980’s-sounding music in the background. 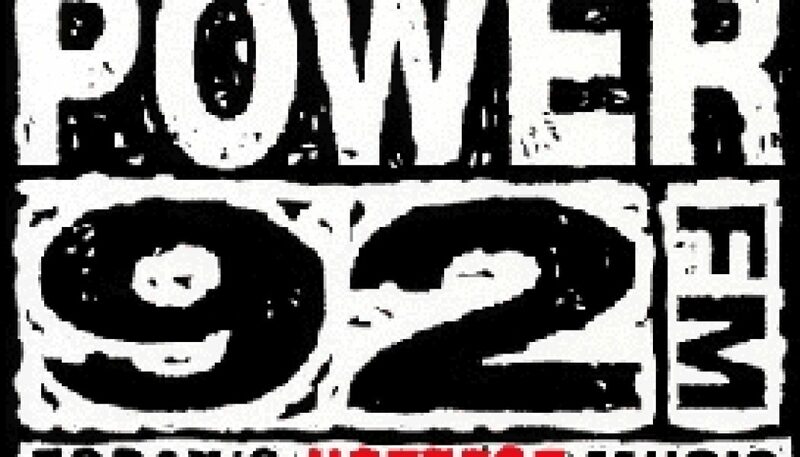 Recorded 18 years ago this month, here’s a montage of Fresno’s heritage Rhythmic CHR, recorded almost entirely during Friday night mixshow programming (courtesy of the syndicated “Hot Mix” service). 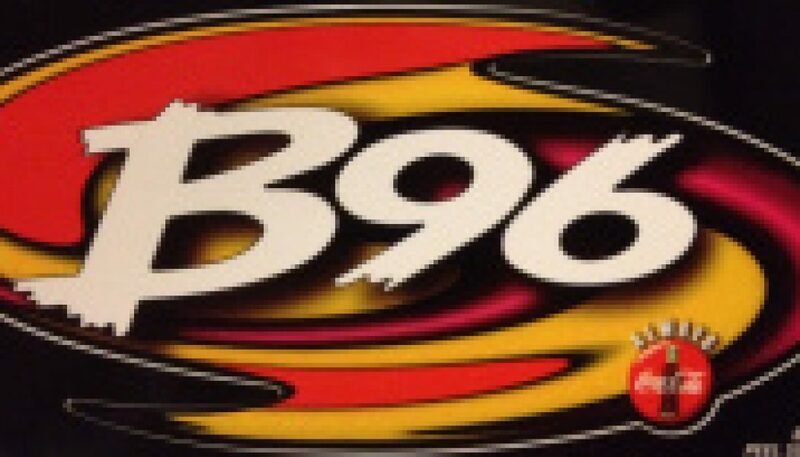 More information about the history of this station can be found within the text of another B95 aircheck on this site – specifically, the comment from Robyn Watts.